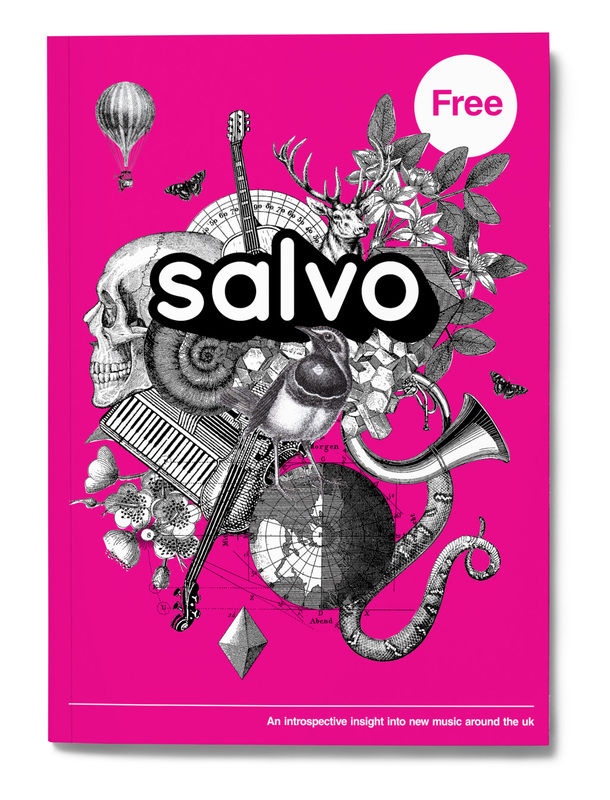 We created the branding, magazine illustrations and layout for music magazine Salvo. The client wanted illustrations that encourage customers to pick the magazine up on the counter from Virgin megastores. We also created the website and social media assets with matching branding. Have an upcoming project? I’d love to hear about it!